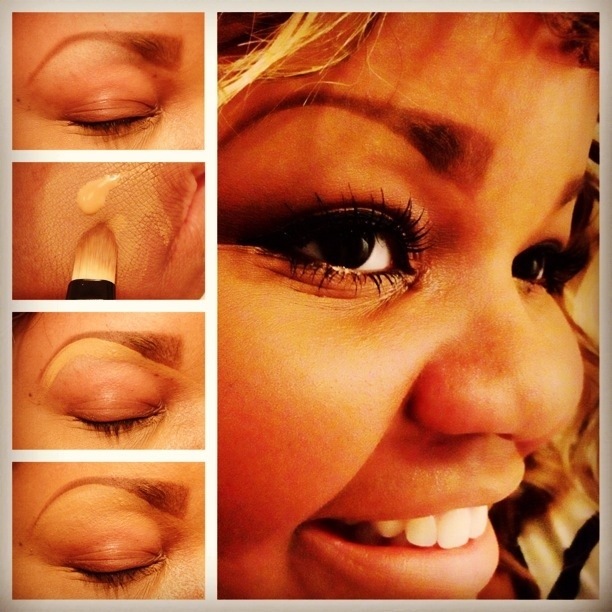 How to use concealer to define your eyebrows. Good day ladies!! Here’s a little makeup trick that keeps your eyebrows looking neat and fresh. Use it sparingly cause a little goes a long way. 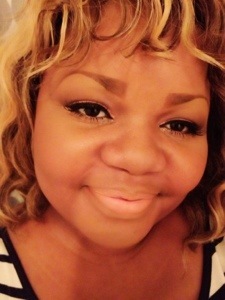 Products: MAC Pro Longwear concealer NC45 and MAC Sheer pressed powder NC45. Tools: Flat concealer brush and powder brush. 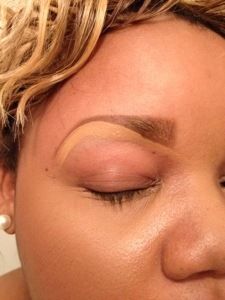 Step 1: Fill brows with pencil or shadow. Step 2: Get concealer on your brush. 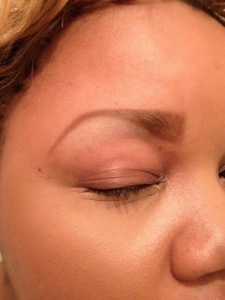 Step 3: Trace right up to the line of your brows on both the top and bottom. Step 4: CRUCIAL STEP: Blend the concealer out FROM the top line up toward your forehead and FROM the bottom line toward your lash line, blend the edges of your concealer AND set it with a powder. Don’t skip the blending or the powder. 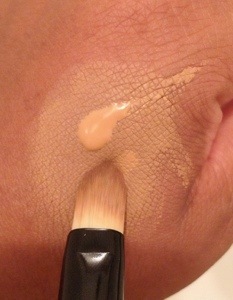 There shouldn’t be a swipe of thick visible conceal under your brow and it shouldn’t look creamy and wet. 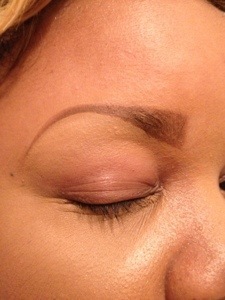 Blending and setting with a powder is the secret to great looking brows. What did you think of this tip? Was it helpful? Previous Post Dear God, I believe but can we talk about it first? Next Post When your help is required in the form of respect. Thank you so much Alyshea.